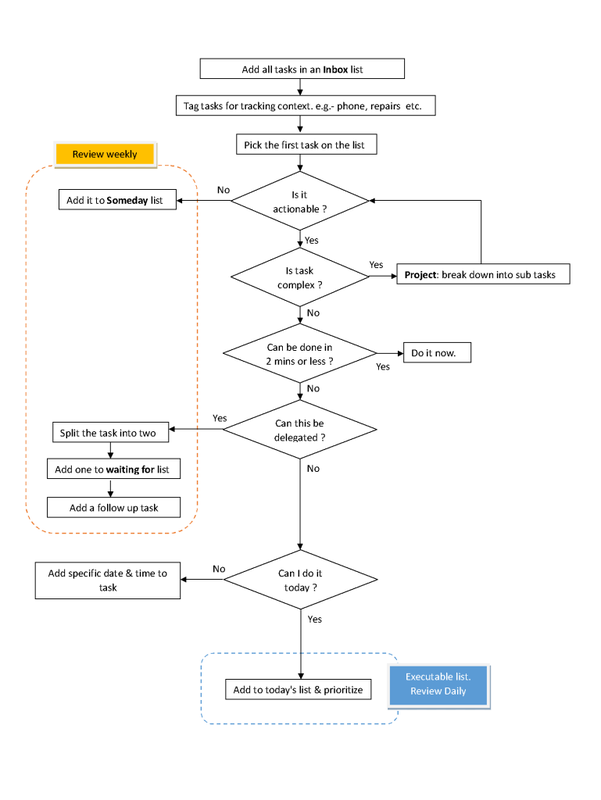 If you are like me and you want to get a flowchart-ish view of “David Allen’s getting things done” then you may find this post useful. Disclaimer: this is my interpretation of the things defined in the book. In my next post, I’ll describe how I am implementing GTD with “remember the milk” web app.